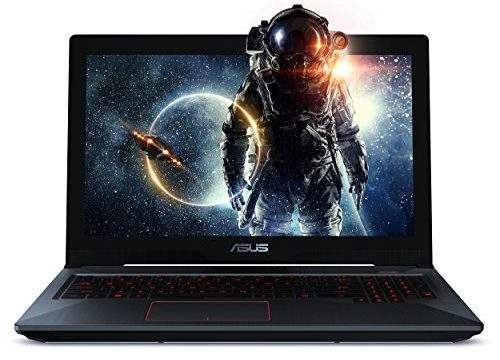 Laptop manufacturers are making different kinds of laptops from very cheap laptops that can be under 200 dollars to very expensive high end gaming and multimedia laptops with all latest features. We have compiled the lists of top laptops on the basis of price. We are here to help you to find your best laptop under your budget. Hope these best laptops by price lists will help you.